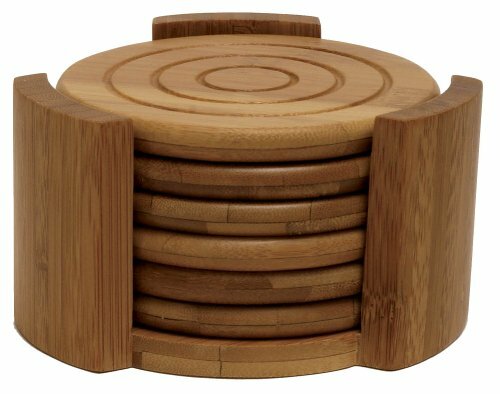 Beautiful bamboo coasters are an elegant way to offer protection to your tables and countertops. 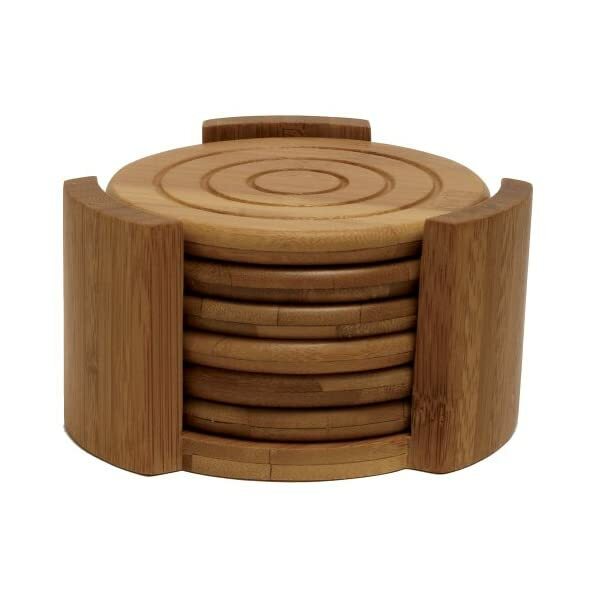 Coasters nestle in matching caddy, ensuring they look great even if not in use. These would make an excellent hostess gift! Made of environmental friendly bamboo. Hand wash with a mild soap and cool water. Don’t soak. Don’t put within the dishwasher, microwave or refrigerator. Extreme changes in temperature will cause the material to crack through the years. Dry thoroughly. Occasional use of mineral oil at the inside will lend a hand care for its appearance.